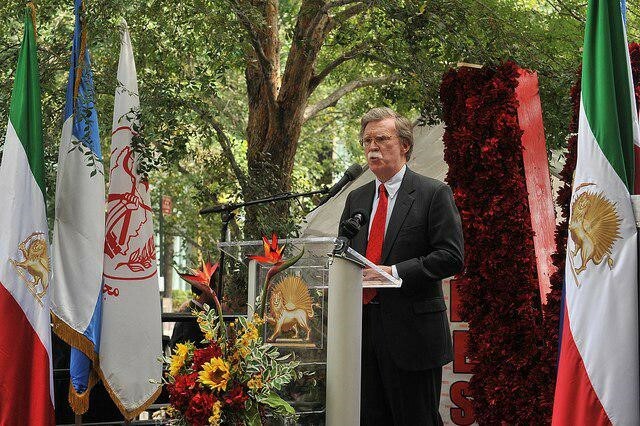 Robert Mackey, The Intercept, April 09 2019:… Maryam Rajavi, the leader of an Iranian exile group known as the Mujahedeen-e-Khalq, or People’s Mujahedeen — which successfully lobbied to be removed from the official State Department list of Foreign Terrorist Organizations with the help of paid supporters like Bolton — also took credit for the new sanctions against the Revolutionary Guard Corps. Netanyahu is taking credit for Trump’s decision to designate the Revolutionary Guard as terrorists. “Thank you for responding to another important request of mine,” Bibi says. Joe Dyke, an Agence France-Presse correspondent, pointed out that Netanyahu omitted the claim that Trump’s move was made at his request in a subsequent tweet in English. That left the prime minister open to the charge often leveled at Palestinian leaders by Israelis, that they placate the international community in English and then say something quite different for domestic consumption in their native tongue. Trump is popular with Israel’s right-leaning, nationalist electorate for a string of concessions to Israeli claims, including the de facto recognition of Israel’s illegal annexation of occupied East Jerusalem as well as the Golan Heights. Netanyahu’s warm relations with the American president have featured heavily in his re-election campaign. צפו בקטע מתוך תוכנית החדשות הנצפית ביותר בארה״ב. 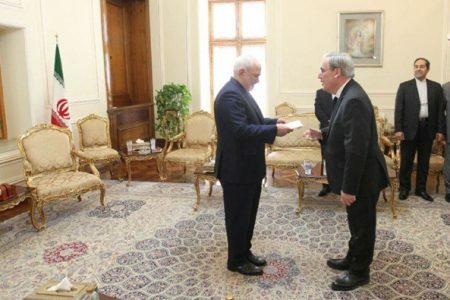 Soon after Trump’s decision to sanction the Revolutionary Guard Corps was announced, Iran’s foreign minister, Mohammad Javad Zarif, tweetedthat Trump’s action was the result of lobbying by “Netanyahu Firsters,” including John Bolton, who made paid speeches advocating regime change in Iran before he became the national security adviser, and Sheldon Adelson, a financial supporter of both the American president and the Israeli prime minister who once suggested a nuclear strike on Iran would be the best way to start negotiations. Senior Pentagon and C.I.A. officials opposed Trump’s decision to impose sanctions on the military unit and affiliated companies and individuals, arguing that it would “allow hard-line Iranian officials to justify deadly operations against Americans overseas,” The New York Times reported. Trita Parsi, founder of the National Iranian American Council, offered this as proof that Netanyahu now seems to have more sway over the president’s decisions than his own military and intelligence officials. Maryam Rajavi, the leader of an Iranian exile group known as the Mujahedeen-e-Khalq, or People’s Mujahedeen — which successfully lobbied to be removed from the official State Department list of Foreign Terrorist Organizations with the help of paid supporters like Bolton — also took credit for the new sanctions against the Revolutionary Guard Corps. Iran retaliated, as the BBC Persian correspondent Bahman Kalbasi noted, by designating The United States Central Command a terrorist organization and naming the U.S. government a supporter of terrorism. 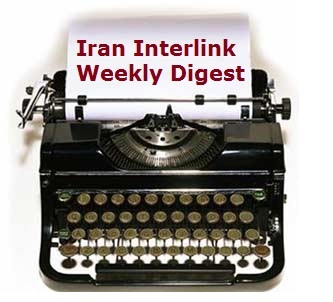 Anne Khodabandeh, Iran Interlink, February 27 2019:… It is a mistake to approach the MEK as a normal opposition. Indeed, quoting MEK members is like giving a platform to Flat Earthers or Creationists. It is not balanced reporting. The MEK is a unique entity. Not an opposition, not a ‘group’ or ‘organization’, descriptions which imply a certain kind of accountable system and order. 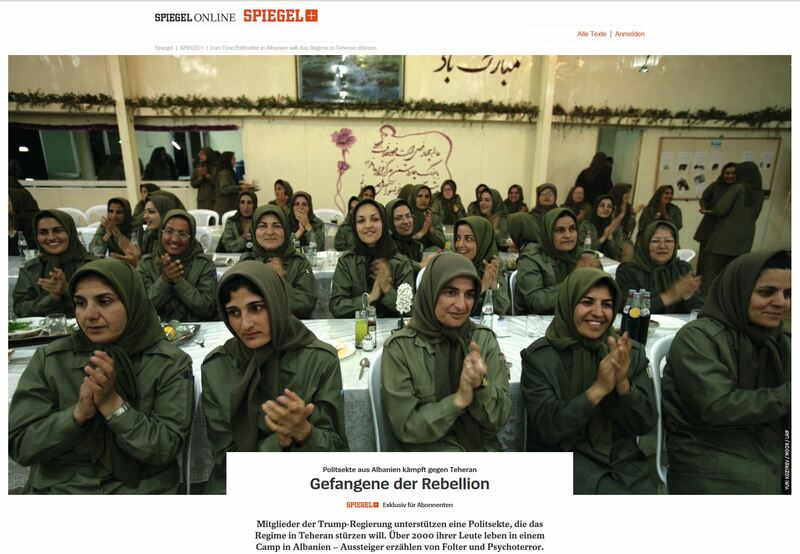 When reporter Luisa Hommerich wrote her investigative piece in Der Spiegel titled ‘Prisoners of Their Own Rebellion – The Cult-like Group Fighting Iran’, which exposes the grim situation for MEK members, I doubt she was expecting death threats to follow. After all, she was just doing her job. But that is exactly what the MEK reaction was. A Farsi language statement (written and published in Europe) promised her assassination. Nice. 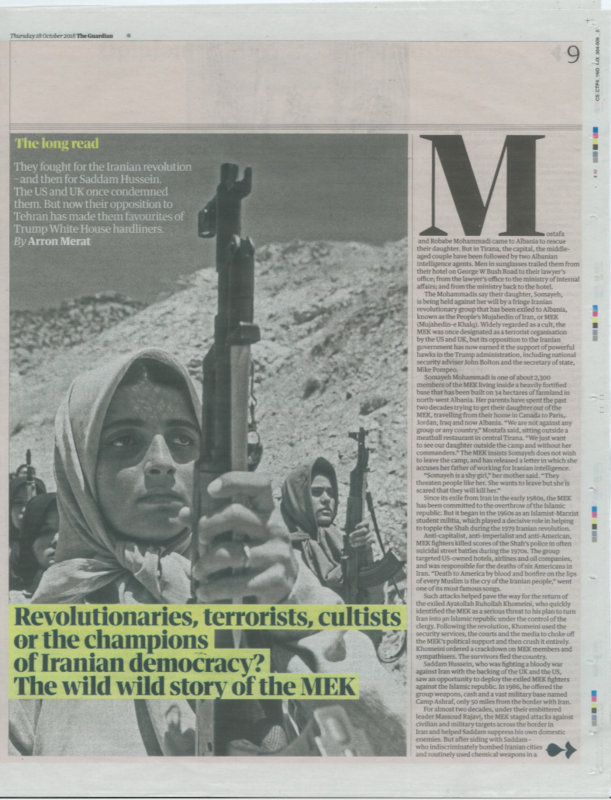 Of course, for those who already know the MEK, this is not surprising. 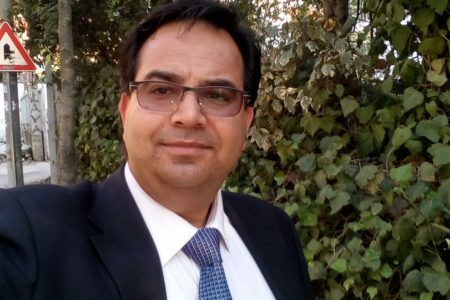 A timely reminder that the MEK cannot disown its past and cannot stop repeating its past, came in an interview with Nabi Ahamadi, who escaped the cult in Albania recently. Ahmadi was a close friend of Malik Sharai who was killed by MEK in June last year. He confirmed that Sharai was one of the few remaining witnesses to the mysterious death of 53 MEK members in Camp Ashraf, Iraq. 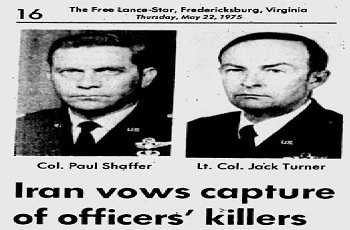 He also confirmed that Sharai had asked to leave the group but was then held in solitary isolation before being physically eliminated by the MEK leaders. As a trained swimmer, Ahamdi says it is implausible that he drowned as MEK claim. 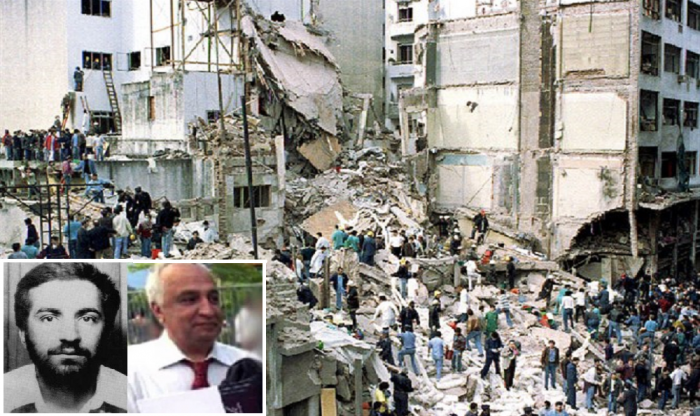 Another example is the suspicious assassination of Mohammad Reza Kolahi – the bomber of the Jomhouri Party headquarters in 1981 who was killed in the Netherlands in 2015. After he left the MEK Kolahi was always going to be a liability. He knew too much. 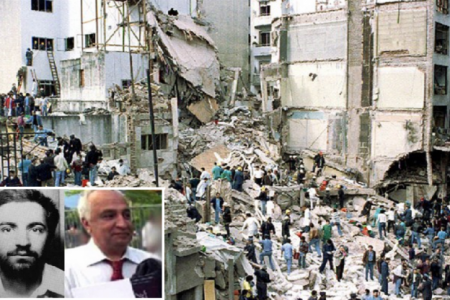 So, why is nobody asking Maryam Rajavi about this convenient death? 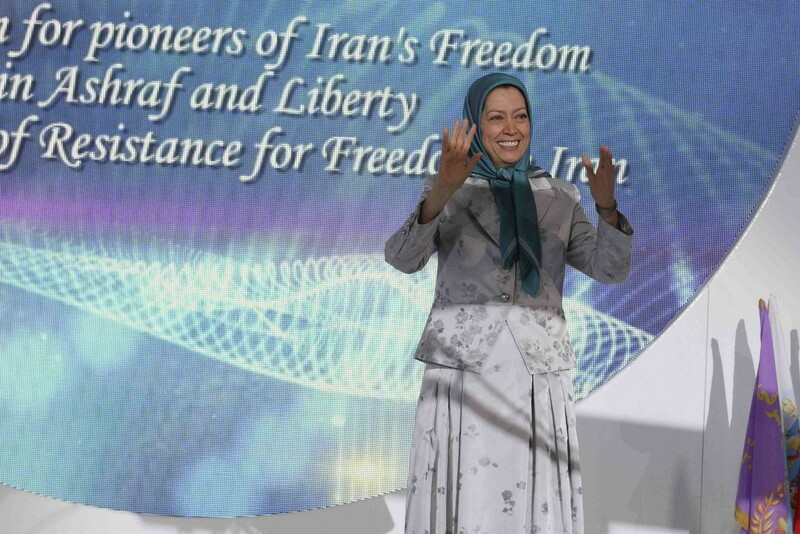 One reason of course is that the MEK leader Maryam Rajavi refuses to engage with journalists, investigators, researchers. Anyone in fact who might get to the truth about her organization. Indeed, Hommerich did her job thoroughly, as did the journalists of Aljazeera, The Guardian, Independent, Channel 4 News, NBC and other down the years (there is a very long list). 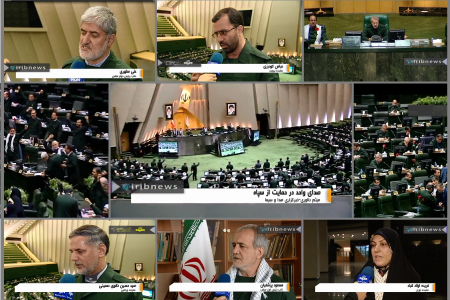 They all asked the MEK to give their side, to comment on their findings and to have a voice. The MEK called them all agents of the Iranian intelligence services and refused to talk. 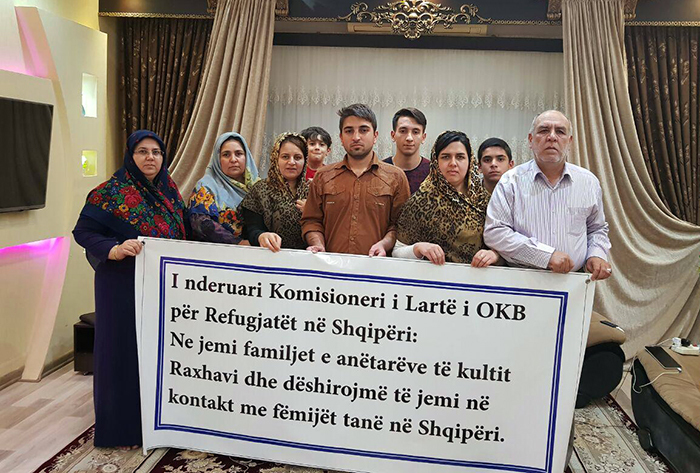 Former MEK members Gholamreza Shekari and Hassan Heyrani from Albania, who were interviewed for the Der Spiegel article, revealed that not only did the MEK refuse Hommerich’s request for interviews, they sent armed guards to prevent her getting near to Camp Ashraf 3 in Manez. This is not the response of a normal political opposition. Issuing death threats to journalists is not the response of a normal political opposition. But then, there’s nothing normal at all about an opposition universally hated by their own people, inside and outside Iran. It is a mistake to approach the MEK as a normal opposition. Indeed, quoting MEK members is like giving a platform to Flat Earthers or Creationists. It is not balanced reporting. The MEK is a unique entity. Not an opposition, not a ‘group’ or ‘organization’, descriptions which imply a certain kind of accountable system and order. Hommerich asked to speak with someone from the MEK (NCRI) but they did not reply. Instead, she spoke with some of the many defectors who have escaped. 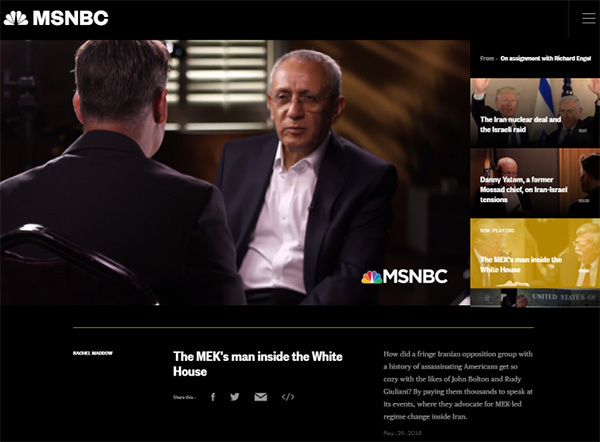 Their stories do not differ much from the testimony of other former members over thirty years: the MEK is a cult that routinely and systematically abuses the human rights of its whole membership. According to 50-year-old Gholamreza Shekari, this is achieved through ‘lies, manipulation and fear’; a methodology known as Cultic Abuse. 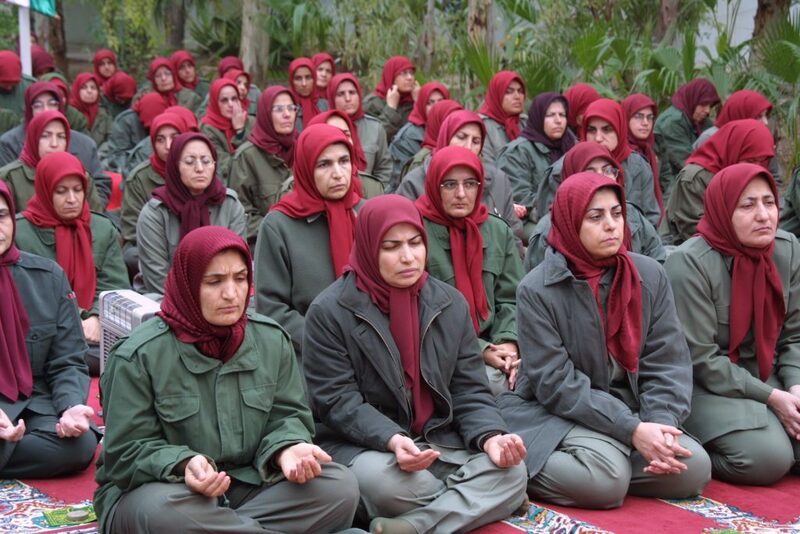 For the record, the MEK is a cult. 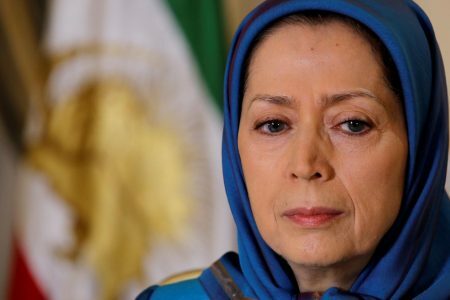 Maryam Rajavi keeps slaves. It is that simple. 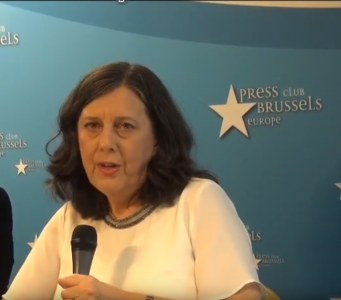 Anne Khodabandeh (Singleton), February 10 2019:… Her desperate efforts to stay visible – parading on stage in glamorous outfits before paid speakers and audience – expose her ego rather than her leadership. As de facto leader of the MEK, Rajavi has successfully carved out a niche for the mercenary MEK in the anti-Iran front – acting out the silent wishes of America, Israel and Saudi Arabia, who might proclaim an interest in regime change against Iran, but who cannot necessarily do the dirty deeds. 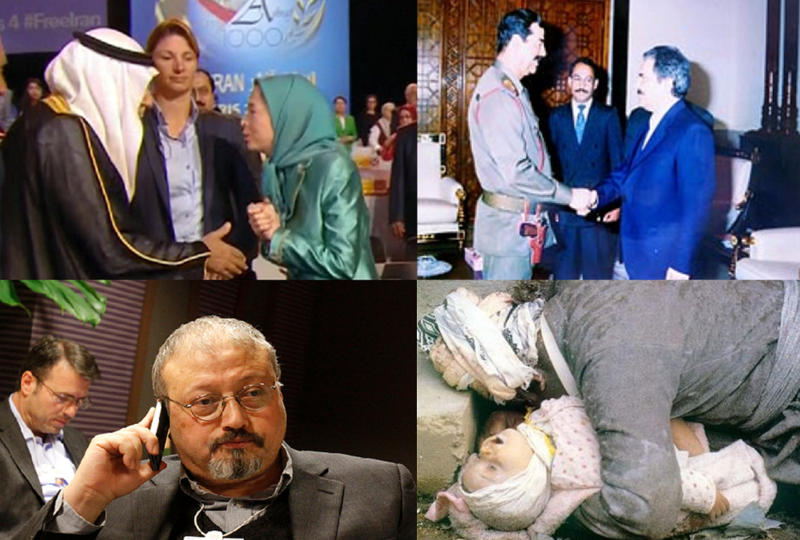 By continually insisting on her propaganda events she is overstepping her mandate: the MEK’s role is to get paid, do the work, then disappear. US Secretary of State Mike Pompeo has invited several of what are known as Iran’s ‘fake opposition’ to his Middle East summit in Warsaw on 13-14 February. 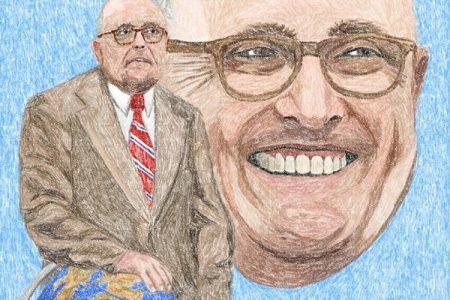 (A thinly disguised Iran bashing fest!). But Rajavi is being kept at arms’ length, a barge pole’s length even. She has not been invited. To be clear, Maryam Rajavi is notorious inside the MEK to be jealous and throw tyrannical temper tantrums. No doubt she reacted similarly to the photograph of Pompeo posing alongside the much younger controversial ‘activist’ Masih Alinejad circulating in social media. 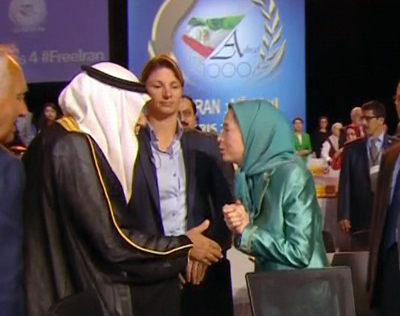 Though, apparently, these days just about anybody except Rajavi can have their picture taken with Pompeo. Rajavi’s actions indicate that she really doesn’t understand why this is. Her desperate efforts to stay visible – parading on stage in glamorous outfits before paid speakers and audience – expose her ego rather than her leadership. 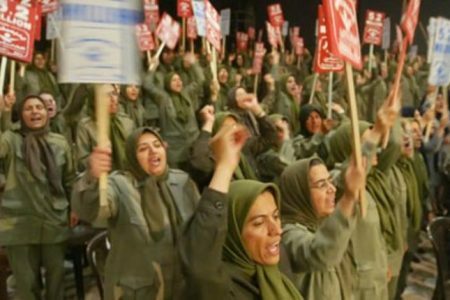 As de facto leader of the MEK, Rajavi has successfully carved out a niche for the mercenary MEK in the anti-Iran front – acting out the silent wishes of America, Israel and Saudi Arabia, who might proclaim an interest in regime change against Iran, but who cannot necessarily do the dirty deeds. By continually insisting on her propaganda events she is overstepping her mandate: the MEK’s role is to get paid, do the work, then disappear. Rajavi is not invited to Warsaw because, quite frankly, she and her organization stink. 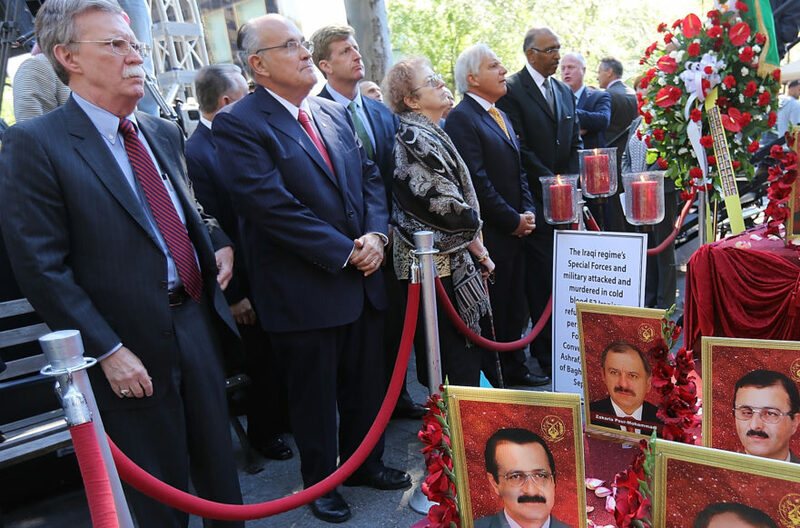 The smell of terrorism, murder, crime and corruption cling to the MEK in spite of all the group’s efforts to whitewash, re-write, lobby and otherwise hide their past and present. 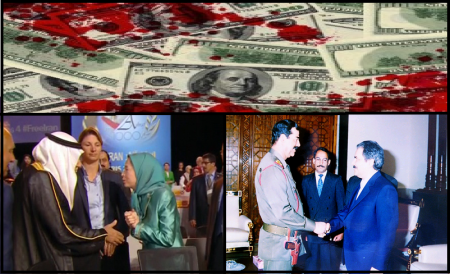 No other fake opposition is as dirty and untrustworthy as the MEK. No other fake opposition keeps its members as slaves and kills dissenters. 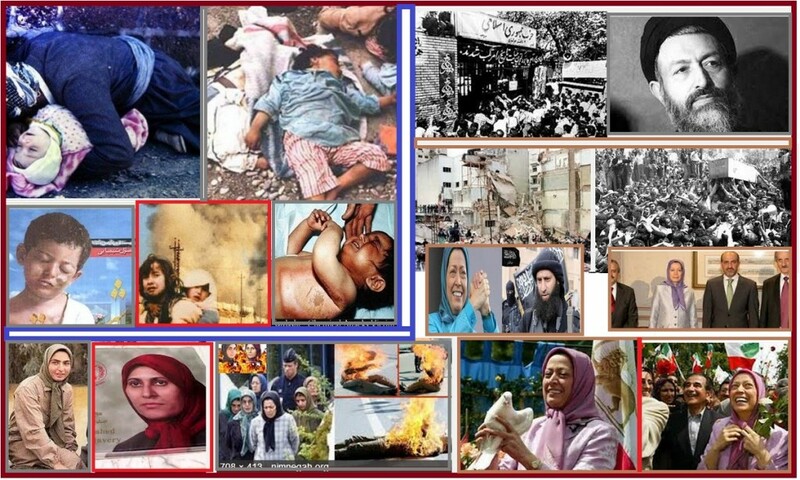 No other fake opposition commits false flag ops to blame on Iran and destroy trust. 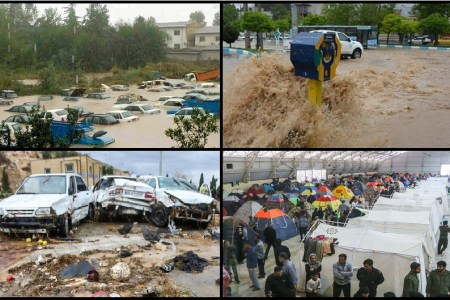 So, while western media is reluctant to delve deeper into what the MEK are actually capable of, the security services which advise those governments who turn a blind eye to this activity are fully aware of Maryam Rajavi’s weaknesses. The fact she is prepared to sell her homeland for dollars means she is just as easily capable of selling another country for Rials when the time comes! Albanian students! Go to Paris! 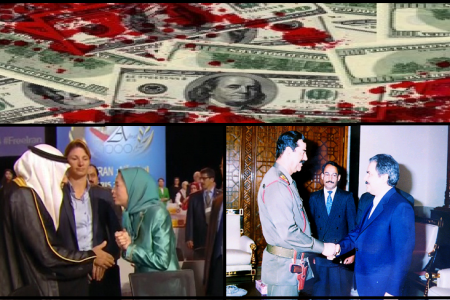 Don’t let your political leaders take all the MEK freebies! 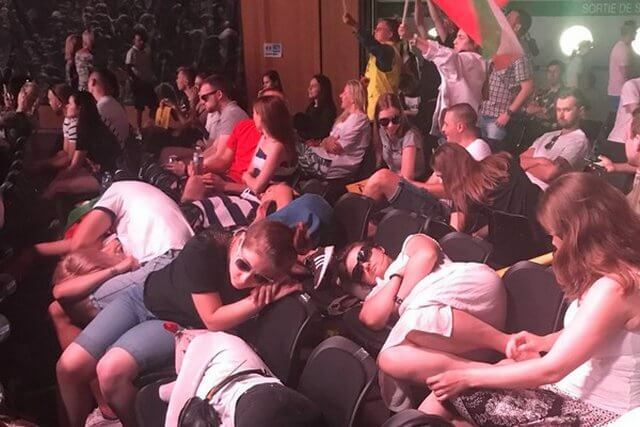 July 2018 – Polish students listening to Maryam Rajavi’s speech! Mojahedin Khalq (MEK) leader Maryam Rajavi must have been furious that US Secretary of State Mike Pompeo didn’t invite her to his Middle East summit in Poland on 13-14 February. What did she expect? Did she assume that as the ‘president elect of the main opposition to Iran’ she would have a seat at the table. Just like Ahmed Chalabi had before Operation Iraqi Freedom in 2003. 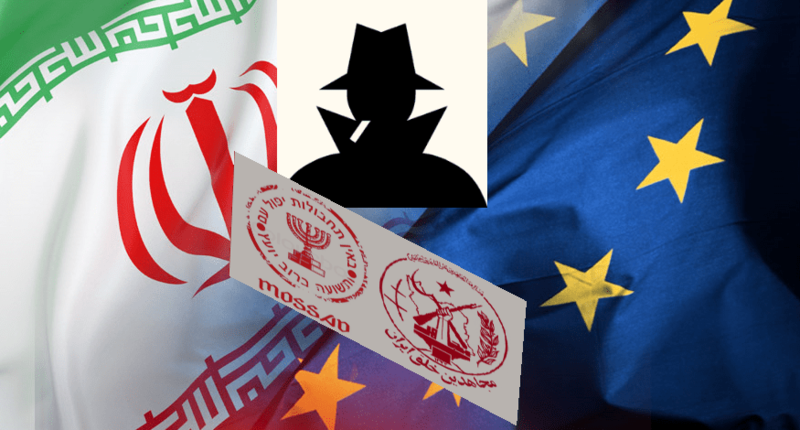 The Americans may have used the MEK to manufacture a fake Iranian terrorism threat to scare the European Union with but they don’t support her or her cult. Either she has misunderstood the MEK’s role as a mercenary force – get paid, do the work, then disappear – or she is wilfully doing more than she’s paid for. Either way, Rajavi, the queen of propaganda, will make sure she is not ignored and the MEK at least looks relevant in the regime change game against Iran. Maryam Rajavi announced a rally in Paris to be held on February 8th. The only problem, where to find an audience. 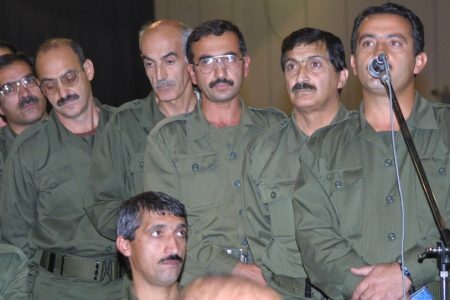 In typical MEK fashion, top members were immediately dispatched to Camp Manez in Albania to charge up the ancient residents there as if they were going on a military adventure. They are not what is needed though. The members are too old, sick and despondent to wave a flag and cheer, more importantly they do not have ID papers or travel documents to get to Paris. 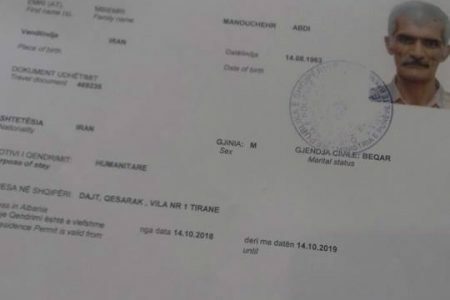 Instead, MEK members are on an intensive recruitment drive to gather as many Albanians as possible to travel to Paris for the rally as a show of popular support. There is nothing new in this. 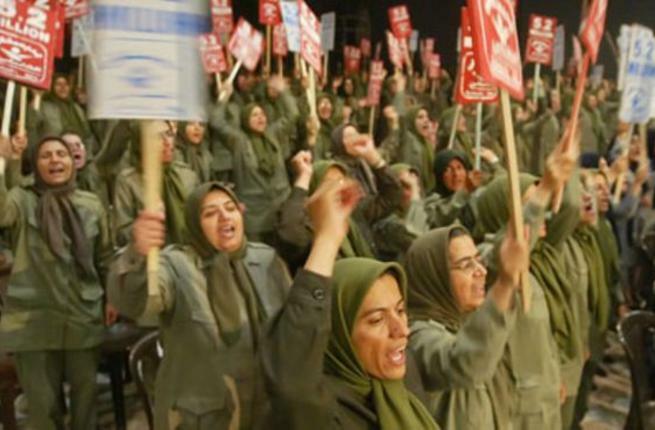 For two decades the MEK has had to bus in paid rent-a-crowd extras because its own supporters and members have abandoned the cult in such great numbers. A free 4-5 day trip to Paris with free air ticket, free transport, free hotel and free food. The Albanians will also be given a free bus ride to take them to the Tati store for shopping where they can buy clothes, umbrellas and shoes at dirt cheap prices. The only condition: They must attend the conference. But even there they will enjoy free coffee breaks, free lunch and free soft drinks and cakes. At this point you may expect this blogger to tut and warn against such bribery and deception. But no. 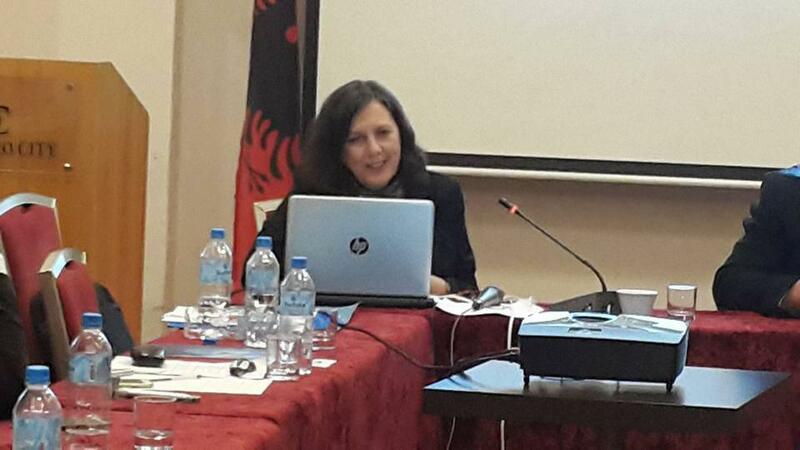 If Albania’s political class and its media are happy to take money and favours from Rajavi, why not her citizens. 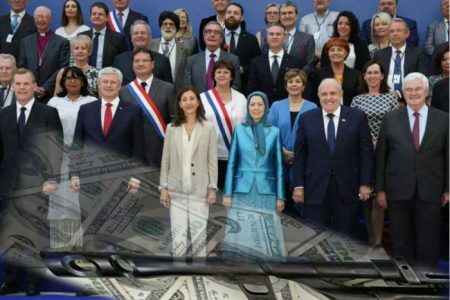 Why should Pandeli Majko and Elona Gjebrea and a lot of others take advantage of the MEK’s generosity, and not the poor citizens of the country. Students should accept the MEK offer. Take a free break in Paris. Go to the MEK gathering; you won’t be interested, but you can take a book or magazine to read, or catch up with your course work while you are there! Nobody who knows anything about the MEK will be fooled into thinking that you are Iranian, or that you have any knowledge of, or support for the group. Go. Enjoy yourselves. Don’t let your corrupt leaders get all the freebies. The retired Marine general had policy differences with the president about Iran as well. While a supporter of containment, Mattis advocated remaining within the Joint Comprehensive Plan of Action (JCPOA). His departure tilts the balance in Trump’s national security team in favor of more hawkish individuals who have openly advocated regime change as the ultimate solution to US differences with the Islamic Republic. When Mattis resigned, I warned that his successor would likely be more of a yes-man and less willing or able to restrain the president’s belligerent tendencies. That might seem like a strange thing to say until we remember that Mattis was responsible for curbing the president’s desire for a much larger military response against the Syrian government in the spring of this year, and according to some accounts he was a major obstacle to an attack on North Korea in 2017. Trump supporters have been quick to credit the president for de-escalation and limited intervention that happened because Mattis restrained him, and they have been equally swift in shifting blame for his escalations of other wars to the people around him. Mattis was unwilling to end our current pointless and illegal wars, but it is also true that he was responsible for keeping Trump from starting new ones. Left atop Trump’s national security team is national security adviser, John Bolton, a so-called “offensive realist” who has long pushed for bombing Iran’s nuclear facilities. 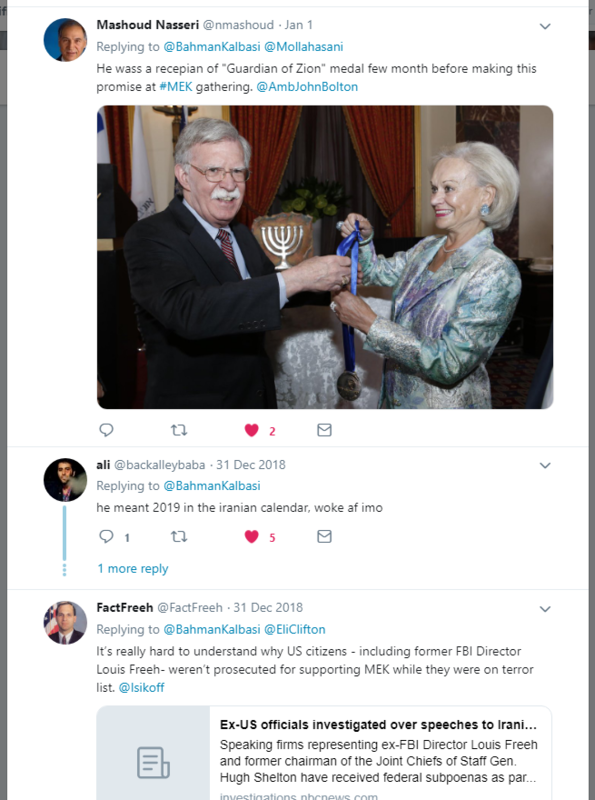 Bolton also distrusts multilateral agreements and has close ties with the Mujahedin-e Khalq or MEK, an Iranian opposition group with a past history of assassinating American citizens. The other survivor so far of Trump’s reality show administration is Secretary of State Mike Pompeo. A self-described “counterpuncher,” Pompeo, who replaced the more moderate and less Iran-phobic Rex Tillerson, has also suggested in the past that US should consider attacking Iran’s nuclear facilities. 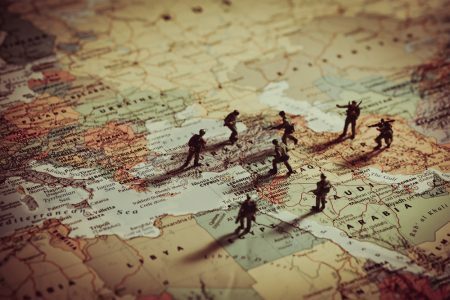 U.S. forces may be withdrawn from Syria in the coming year (or maybe they won’t be), but that doesn’t mean that war with Iran has become less likely.